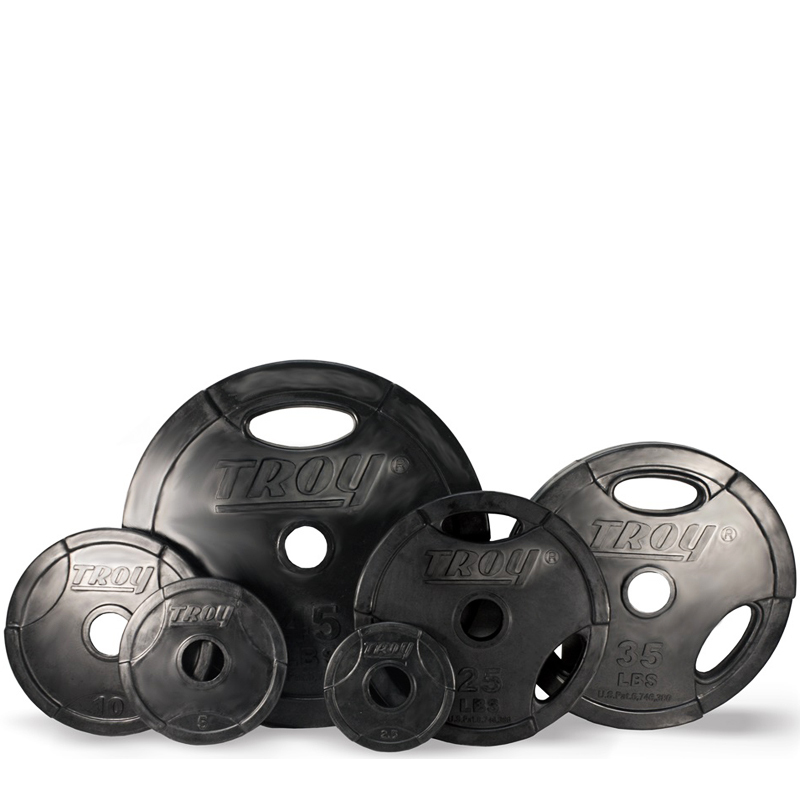 Protect you equipment and floors with Troy Rubber Encased Interlocking Olympic Grip Weight Plates. As always, Troy product quality and customer satisfaction is assured. Once you use the Troy Interlocking Plates you may never use another plate again! These plates are designed to a high level of accuracy.